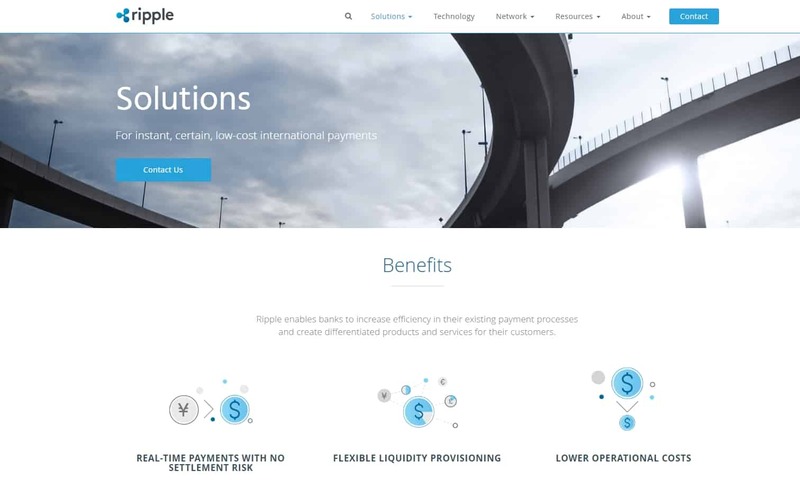 Ripple has announced the appointment of Benjamin Lawsky, the former New York superintendent of Financial Services, to its Board of Directors (BoD), as well as Ron Will as chief financial officer (CFO). Lawsky and Will will play central roles in Ripple’s mission to achieve frictionless cross-border payments through the increased use of the digital asset XRP by financial institutions around the world. Will previously served as vice president of finance and treasurer of Yahoo! for seven years, working with many leading technology and financial pioneers including current San Francisco 49ers’ co-owner and former Facebook and YouTube CFO, Gideon Yu. Will also spent 12 years as an investment banker.